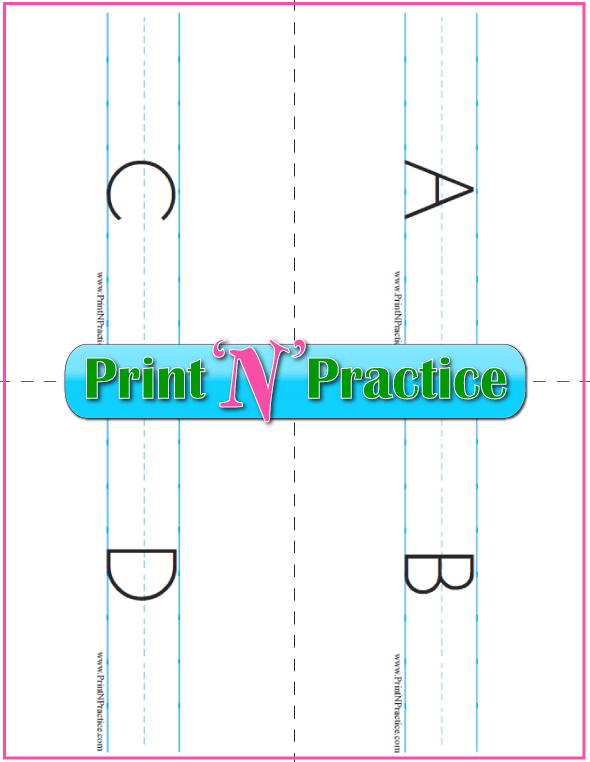 Welcome to our printable alphabet worksheets! 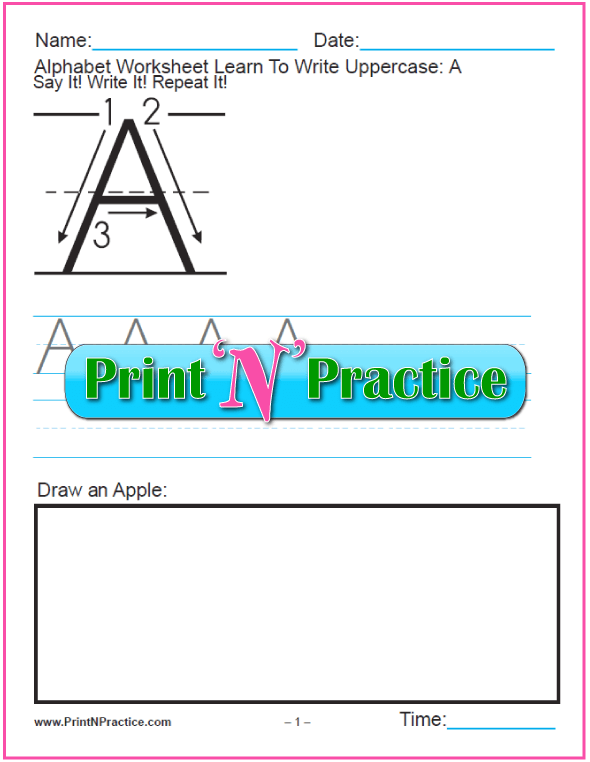 We have several sets of worksheets and alphabet flashcards, too. 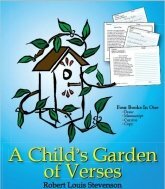 These are great for preschool, kindergarten, or first grade. 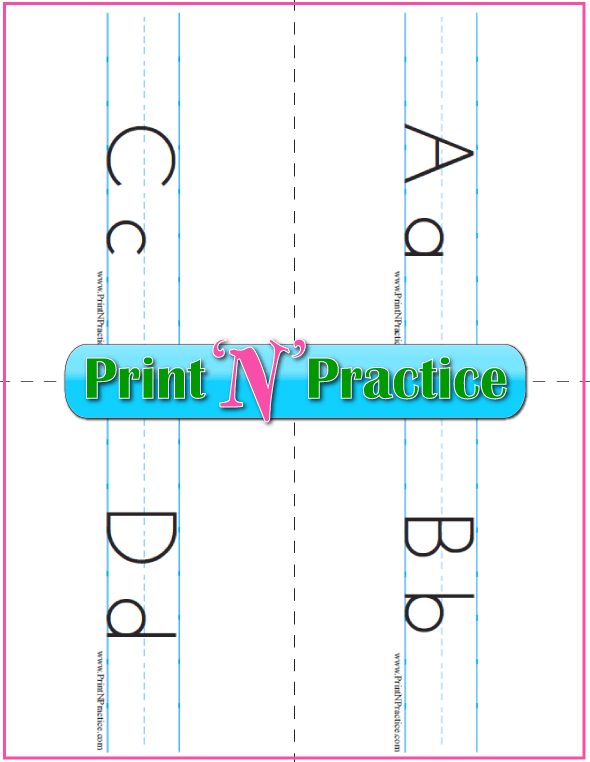 Our phonics and alphabet flashcards have the top, middle, and base lines so that children can see how the letters sit on the lines. 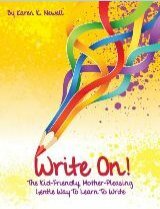 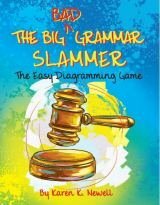 Saying the sounds as one writes the letters is one of the best ways for children to make the association between letters and reading. 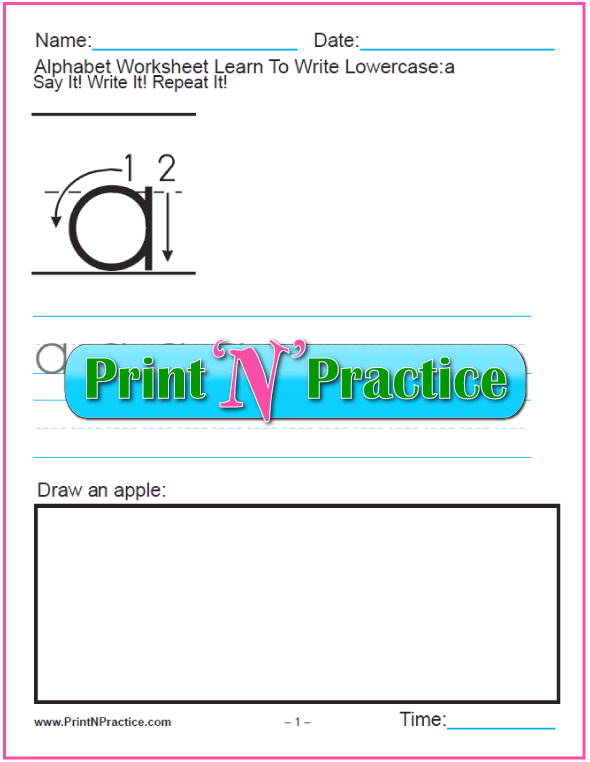 See our video of alphabet flashcards here and printable alphabet coloring pages here. 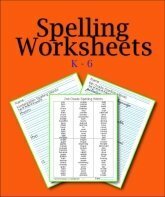 Once your student knows the sounds of the alphabetical letters, be encouraged to choose phonics lessons from our Phonics Worksheets page. 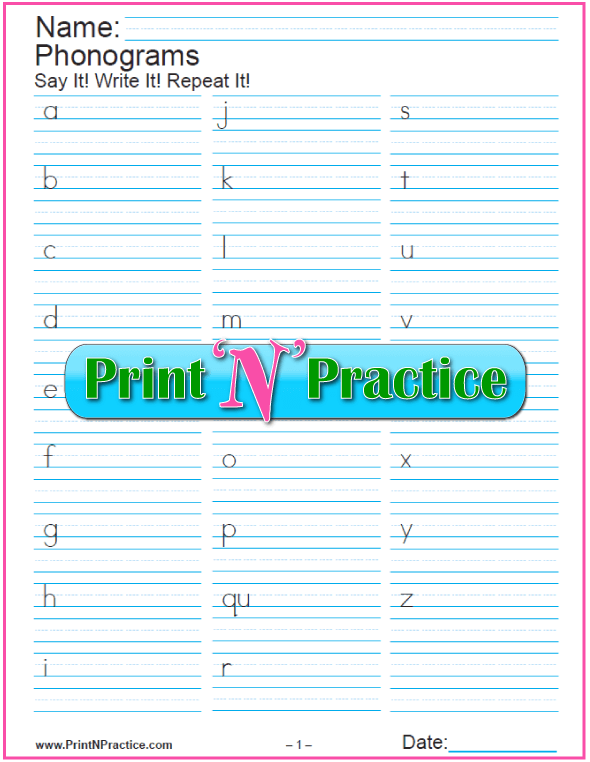 Personally, I prefer to do this first so the children have an easier time reading. 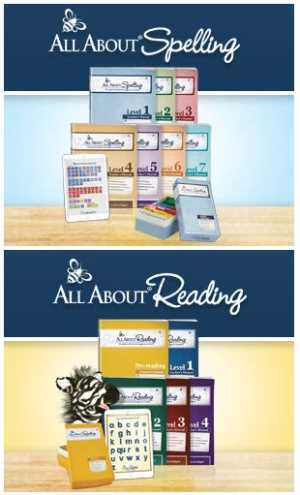 Settle where your student knows the information necessary to continue and advance from there. 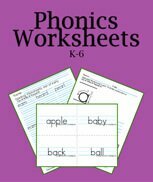 If the alphabet is too easy, move to our Phonics Worksheets, phonics flashcards, and phonics videos. 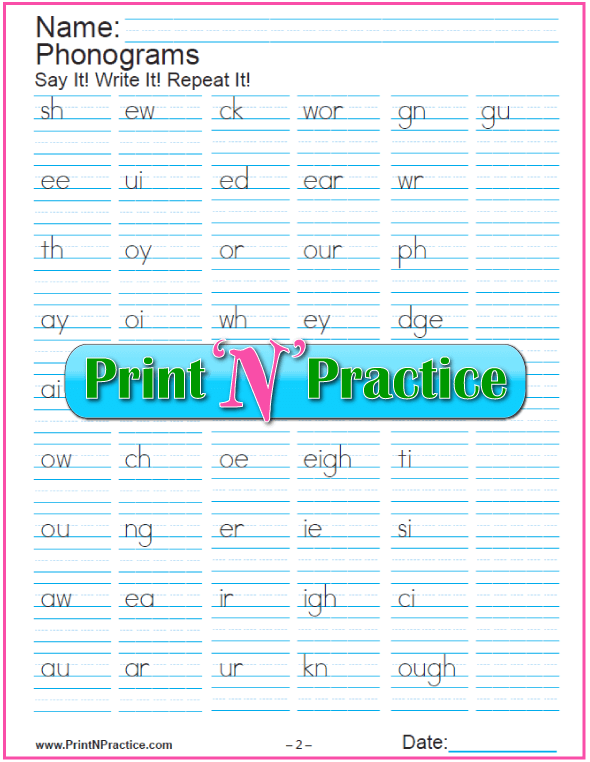 Hint: Use the sounds for reading and the names for spelling.